My Amazeing Journey: Sweet Miracles! 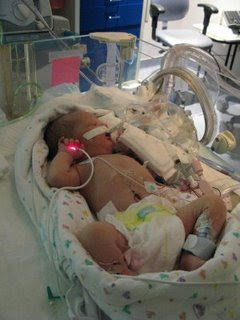 Please pray for The Tuley Family and sweet baby Jacob. His life so far has been an answered prayer, but he needs many more prayers on his behalf as he goes into surgery in the next day or so. Julie, his mom is a teacher in my district. If you've been praying for Baby Harper you know the miracle of prayer. Love the hair bling!! 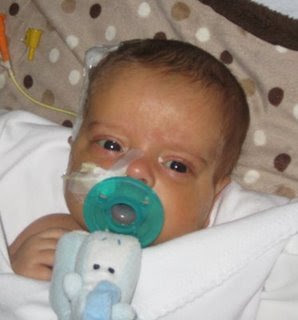 And finally, this is sweet baby Reed who had been waiting for a heart transplant for a while. His family's blog is here. He has his brand new heart and is almost ready to go home! !